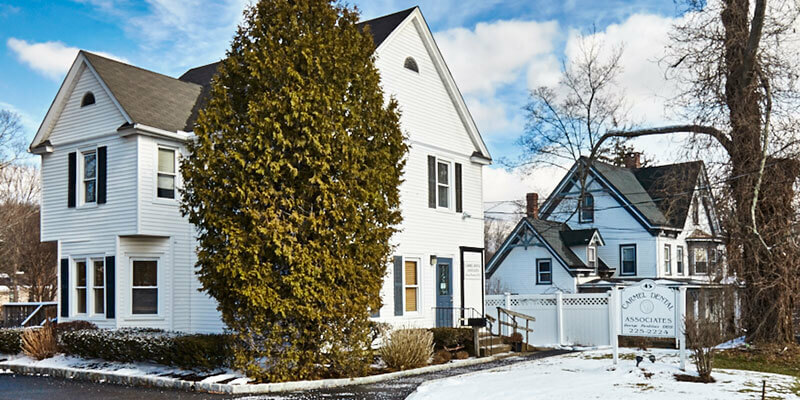 Carmel Dental Associates is proud to be a top full-service dentist office in Carmel, NY. Our dentist, Dr. George Parlitsis, has been recognized as one of “America’s Best Dentists” as well as one of “Hudson Valley’s Top Dentists.” Our office is committed to blending the latest dental technologies with a patient-focused approach to dental care. 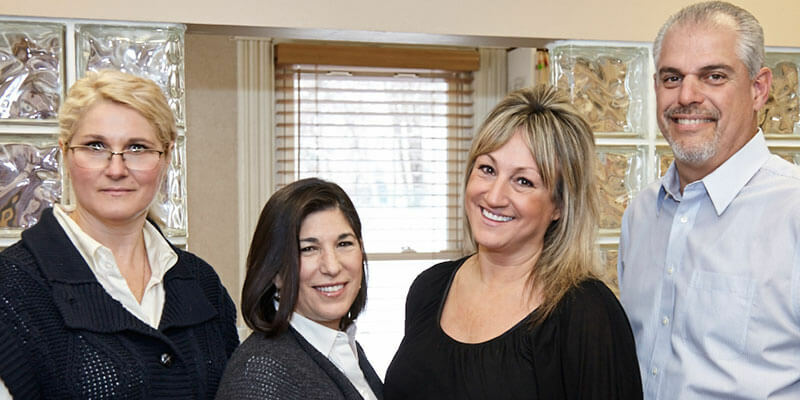 If you live in the Carmel area and are ready to get started with an experienced, skilled, compassionate dentist, we invite you to call Carmel Dental Associates today at (845) 225-2224 to schedule your first appointment. Cleanings, Comprehensive Evaluations and more. Permanent solution for missing teeth. The staff is always friendly and courteous! Dr. George is always thorough and takes his time to explain everything to you. I’d highly recommend Carmel Dental anytime. James P.